Rosetta, Rashid, is a port city of the Nile Delta, located east of Alexandria, in Egypt's Beheira governorate. 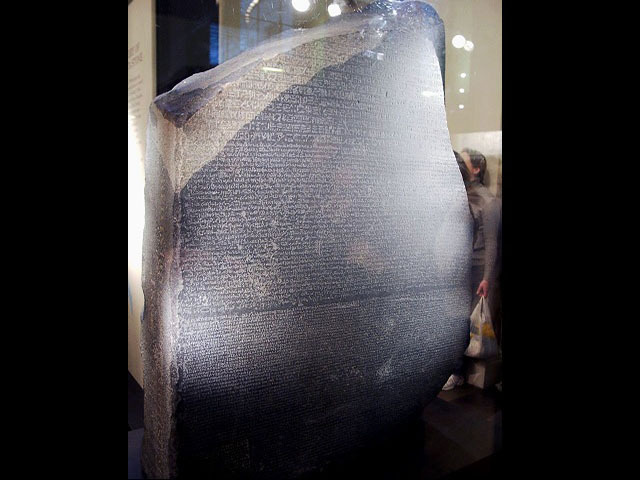 The site of Rosetta was inhabited throughout the history of Ancient Egypt. In the Ptolemaic era, the town was renamed to Bolbitine. In the 850s, the Abbassid caliph ordered a fort to be built on the site of the Ptolemaic city, and the medieval city grew around this fort.